Yes. 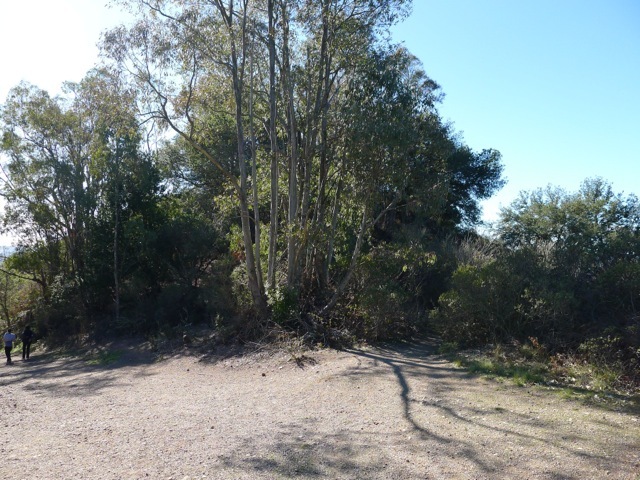 You can take the de Laveaga Trail, which is an EBMUD trail that begins on Camino Pablo (main drag through Orinda), just north of the Highway 24 onramp (towards Oakland) on the west side. 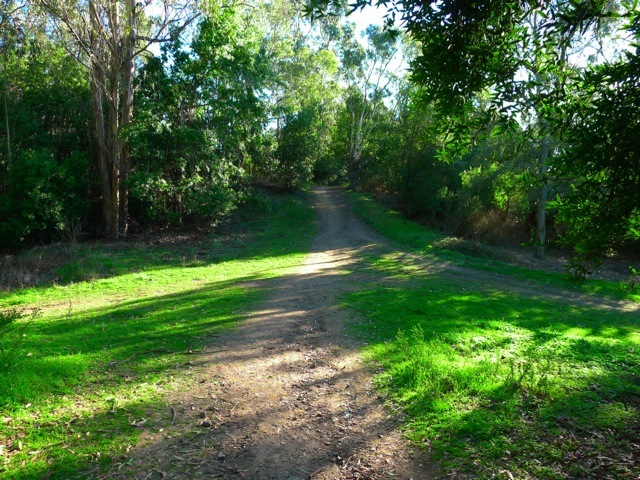 This 2.7 mile trail winds up the hills from downtown Orinda to the Skyline Trail that runs parallel to Grizzly Peak Blvd. There are some steep sections. When you reach the Skyline Trail take a left. 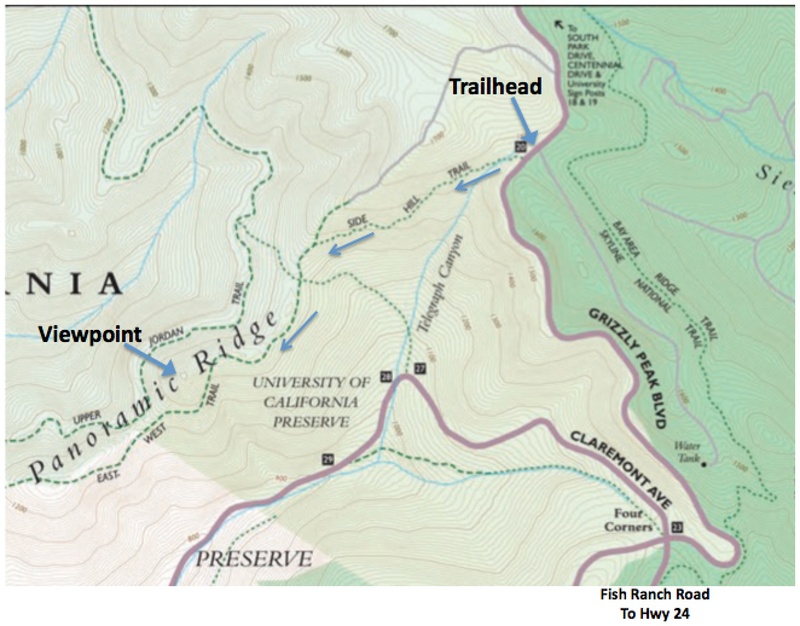 You’ll reach a fire road gate next to Grizzly Peak Blvd. and the start of this hike is across the street. 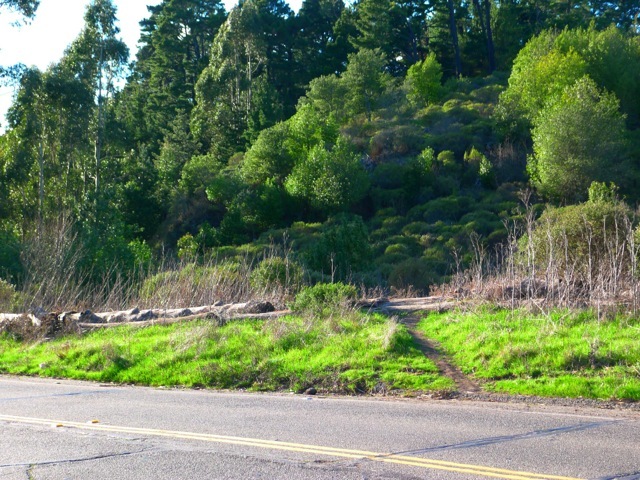 By connecting these together you can hike from downtown Orinda over the hill and down to the Claremont Hotel area! 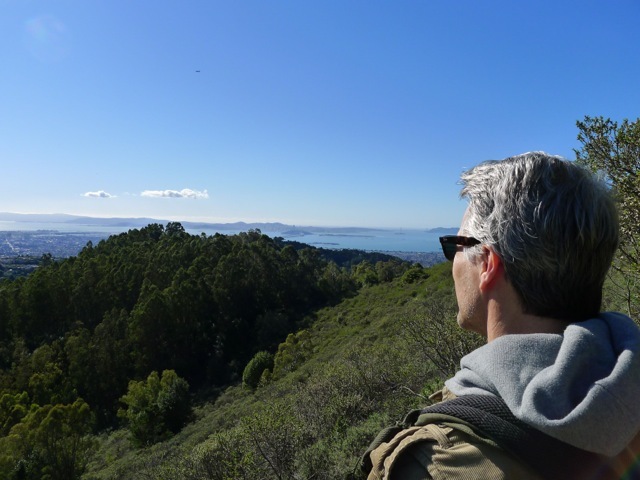 I’ve done this trail multiple times (typically startiong/ending at UC Berkeley, up strawberry canyon to the East Jorden Fire Trail, and then to the lookout above Grizzley Peak). Lookout is quite nice. 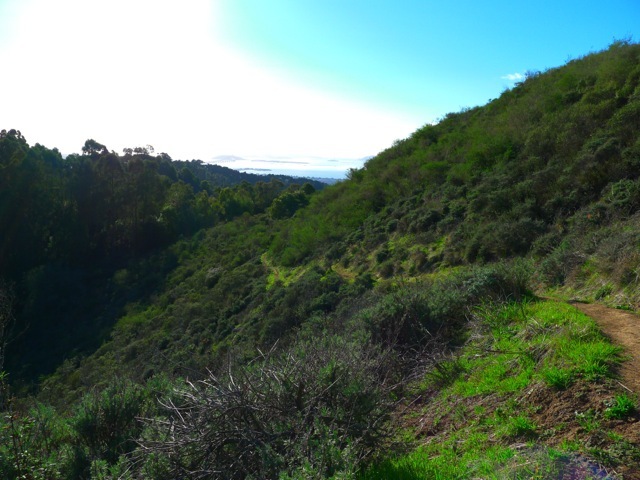 Hike from there to Orinda is also quite nice through rolling hills, cow pastures, and, towards the bottom near Camino Pablo, a little forested area. 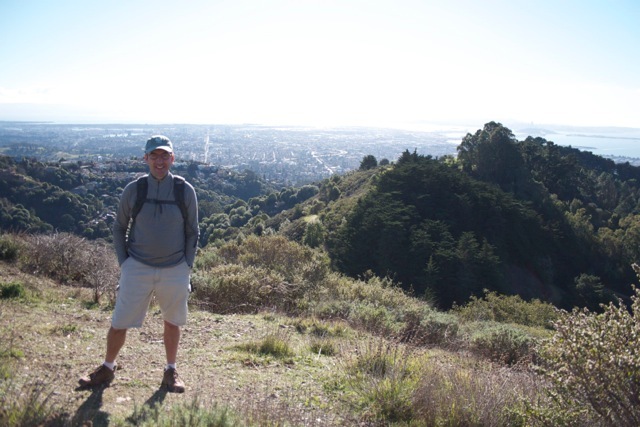 Coming down from the lookout, you get a very very nice view of Orinda.